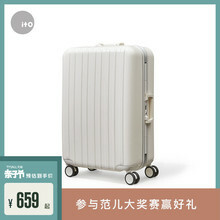 Han Ke Oxford cabinets, ladies' Canvas suitcase, men's Cardan travel suitcase, 20 inch trunk case. 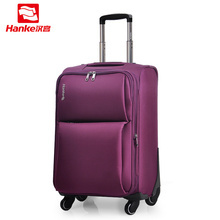 Ito suitcase, lady's suitcase, male boarding box, 24 inch student tide box, Korean version, password, personalized universal wheel. 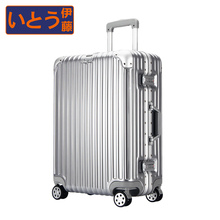 Hello Kitty girl suitcase, children's pull box, child baby suitcase, pupil trailer box cute. 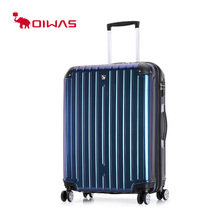 Chameleon Oiwas pull box, male 20 inch suitcase, female trunk, universal wheel, 25 inch password bag. 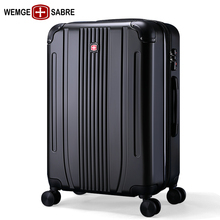 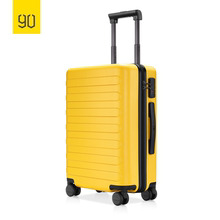 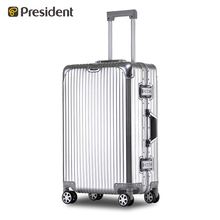 Ito suitcase, male aluminum frame, universal wheel, pull rod box, female 20 inch boarding box, password leather case, travel box 24 inches. 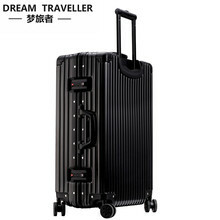 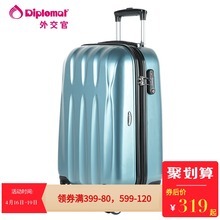 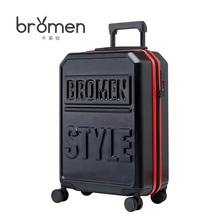 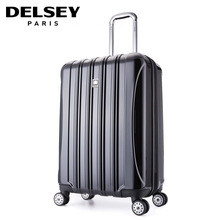 ULDUM suitcase suitcase, aluminum frame, pull rod box, universal wheel 20, girl student 24 password leather box 28 inches. 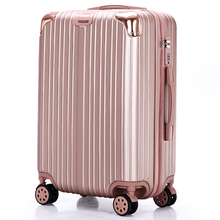 All aluminum magnesium alloy pull rod box, Cardan wheel suitcase, male 28 inch metal female suitcase, 24 hard case, hand drawn box. 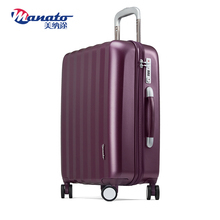 Manna road scraper box, universal wheel, PC travel box, aluminum frame suitcase, female boarding box, hard case, password box, male. 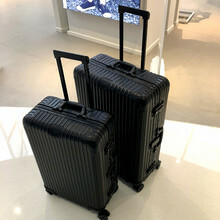 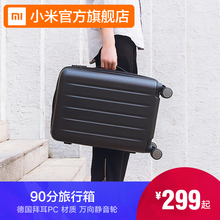 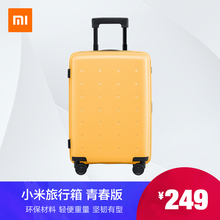 Min Lu Paul suitcase, male trunk, pull rod box, universal wheel, female 18 inch 20 business boarding flight suitcase mother box.